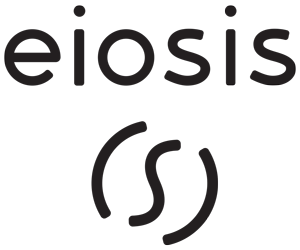 Eiosis plugins are not tested in the non-listed systems, but they could work. We cannot guarantee a solution for issues in unsupported systems. Eiosis plugins cannot work in OS X 10.6 and lower. Eiosis plugins cannot work in Windows 2000 and lower. Sluggish video when plugin’s GUI is open. NB: Slate Digital plugins are not tested in the non-listed DAWs, but they could work. We cannot guarantee a solution for issues in unsupported DAWs. Using VST2 plugins may result in presets inconsistencies and audio glitches. For more information about this issue please read this article. AU is recommended on Mac. Using VST2 plugins on Windows may result in cropped GUI after plugin resizes. VST2 plugins fail the scan. When using VST3 plugins, automations are not properly read when rendering.